Tony just turned 70. 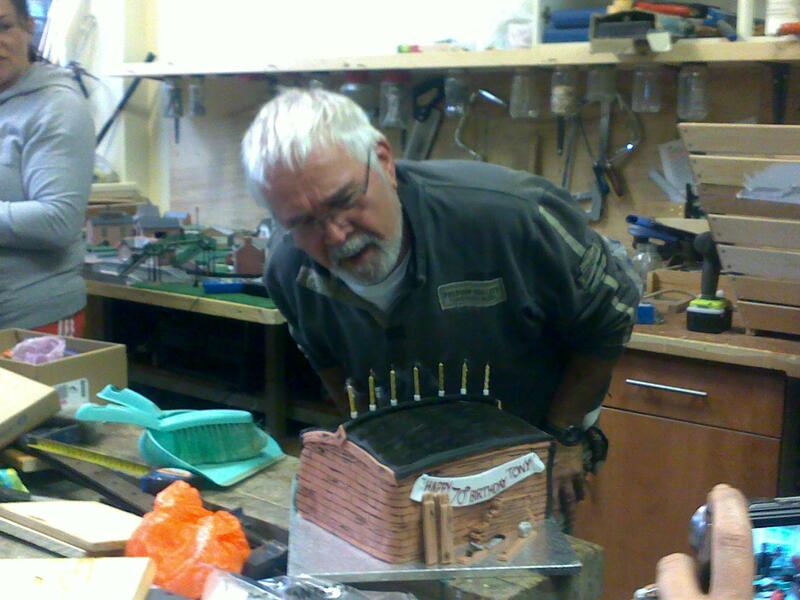 His family turned up and joined members of Men in Sheds to give Tony a Surprise Birthday celebration! Well done Tony! This entry was posted on Wednesday, October 12th, 2011 at 4:01 pm and is filed under Age Concern, Community Matters, Getting Involved. You can follow any responses to this entry through the RSS 2.0 feed. Both comments and pings are currently closed.